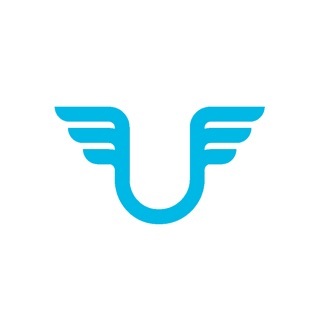 USPAAH brings the spa to your door, 7am-10pm, 7 days a week. 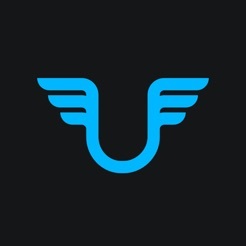 We are London's only high end, on demand, mobile spa service. Our team of more than 100 carefully chosen experienced therapists, or Sparistas, as we call them, deliver treatments such as Massage, Nails, Hair, Make Up, Facials, Spray Tan and Eyelash Extensions in the comfort of your home, hotel or office. We cover London zones 1-3. We only work with premium products such as AromaWorks oils, Jessica, Essie and CND Shellac polishes, Oribe hair styling, MAC, Charlotte Tilbury, Rodial Make Up, NuSkin, Comfort Zone cosmetics. - Sit back and relax, our Sparistas arrive with everything including massage bed, towels and products. Payments are processed via the app, so no need for cash. 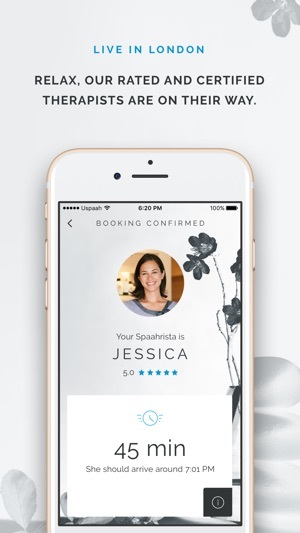 You'll receive an email receipt at the end of your booking. 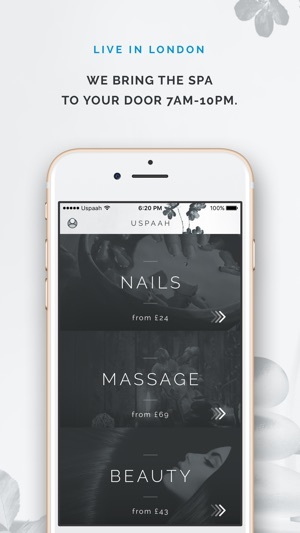 You can also book via concierge@uspaah.com or 02071013534. Book over 150 vetted and insured therapists, serving London zones 1-6. 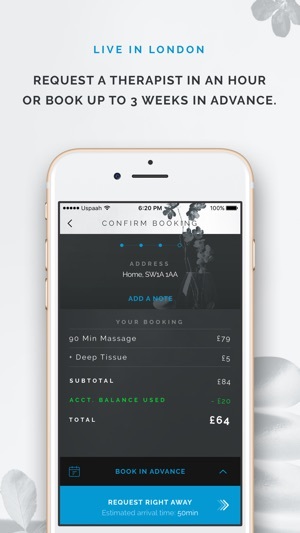 Save £10 your first massage or beauty booking with code NEW10. 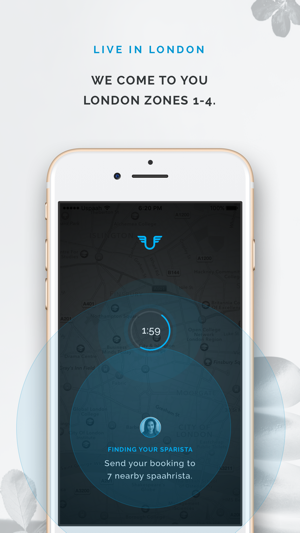 The app has a simple, clean and user-friendly interface (no risk of ordering the wrong service) and is kind of similar to Uber. Highly recommended, get pampered at home. I used the on demand massage service the first time over Easter as my usual place was booked, I had a really good therapist who know her stuff, this was not a random person, they are selects very carefully and skilled massage therapists, I'm very fuzzy, so with other apps I tried it was more random the type of massage therapist who turned up. So 5 stars for the app and 5 stars for my therapist.